Whether you are improving your living space with windows, doors or that stunning new conservatory you can be sure that our products will leave your home looking fantastic. 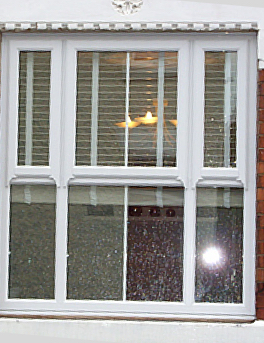 Whether you have been looking for perfect windows at great prices - then look no further. 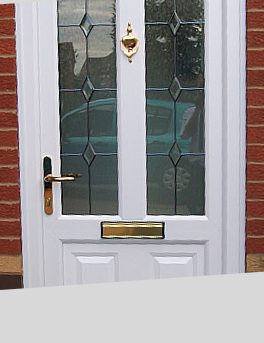 Crown windows supply a superb range of energy efficient windows, doors and conservatories direct to your door and offer some of the most competitive prices on the market without compromising on quality. 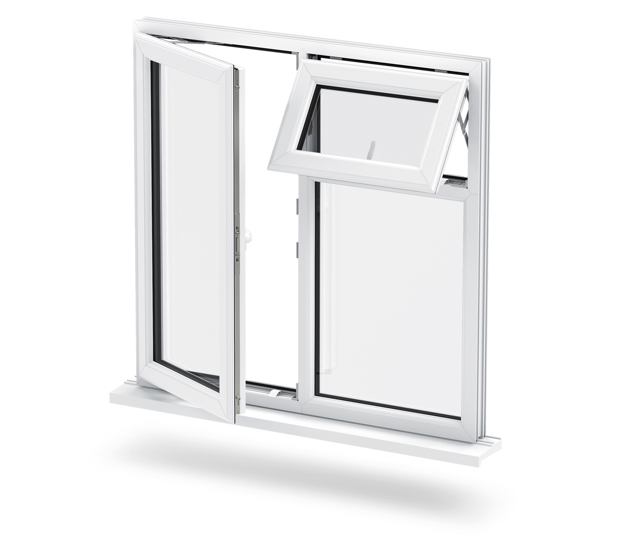 With our range of energy efficient windows and doors you can be sure that their high performance qualities will drive down energy bills and provide a more comfortable living space. Get an instant online guide price with our easy to use QuoteBuilder. Choose products and compare prices at the touch of a button! Crown windows supply a superb range of energy efficient windows, doors and conservatories direct to your door without compromising on quality. 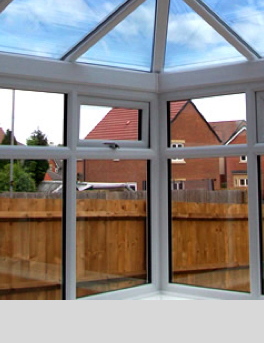 Crown windows supply a superb range of energy efficient windows, doors and conservatories direct to your door and offer some of the most competitive prices on the market. If you need to know more about our products, would like to speak to a local design consultant, or are even looking to work for us, we always aim to contact you within 24 hours. 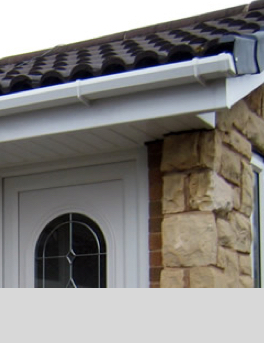 The installation and ground work were carried out most satisfactory. Can be recommended highly. The standard of work carried out on the conservatory has been truly excellent and I am delighted with the result. Get an instant online guide price with our easy to use quote builder. Choose products and compare prices at the touch of a button! Whether you are improving your living space with windows, doors or that stunning new conservatory you can be sure that our products will leave your home looking fantastic. Based in Melton Mowbray, Leicestershire, we guarantee a reliable service that covers the whole of the country. For more information call now on 0800 2790077 or contact us here.